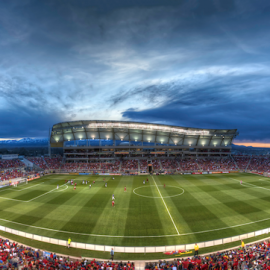 Rio Tinto Stadium is the world-class home of Major League Soccer's Real Salt Lake, 2009 MLS Cup Champions and 2011 CONCACAF Champions League runner-ups. 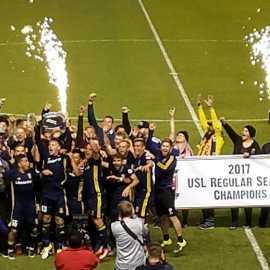 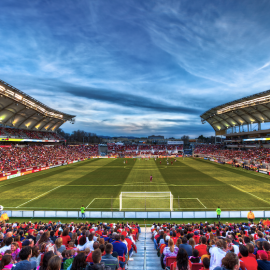 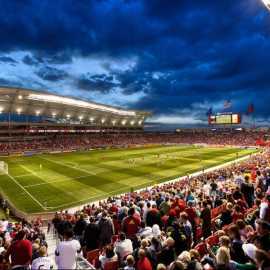 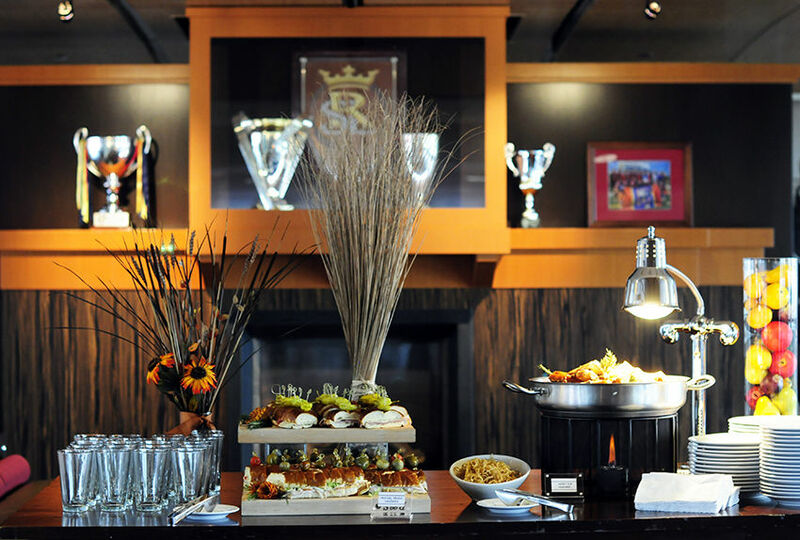 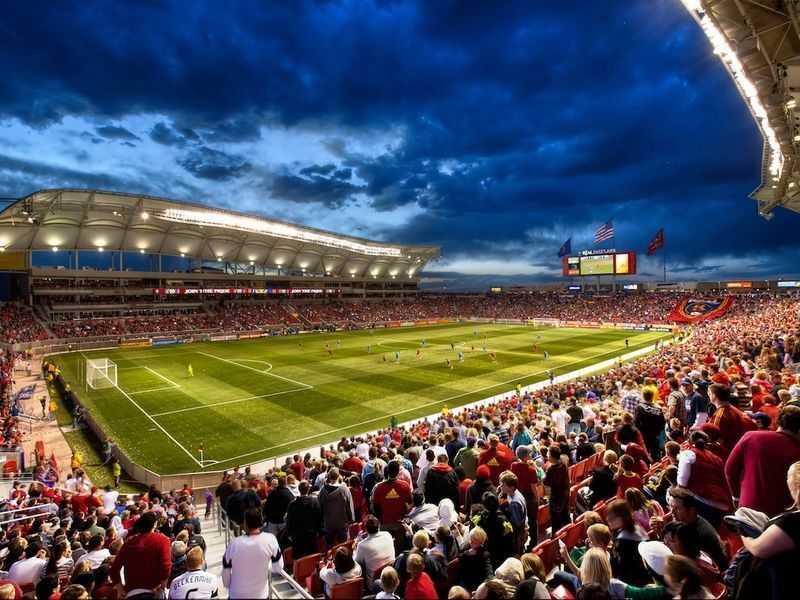 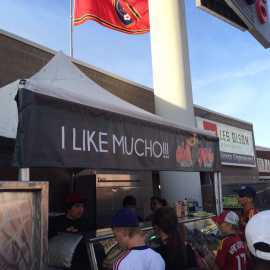 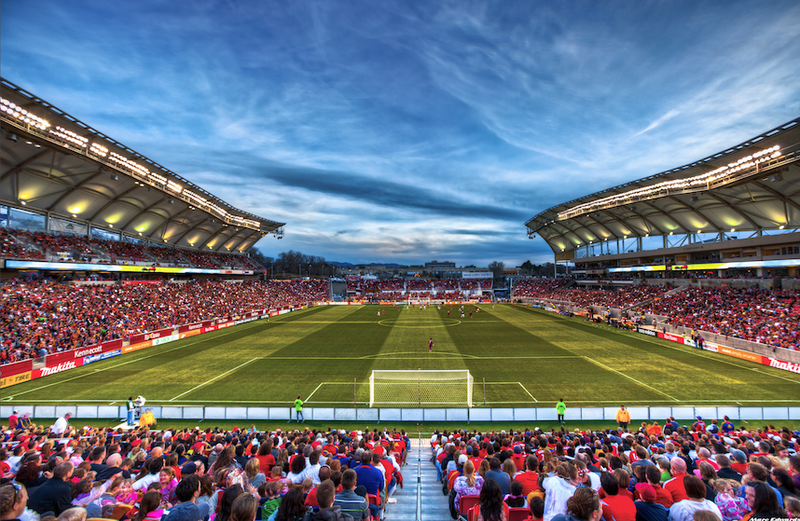 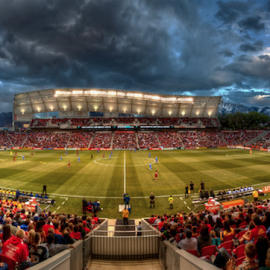 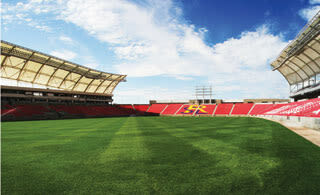 In addition to RSL games, Rio Tinto Stadium hosts REAL Monarchs, RSL Women, USA Rugby, and American Football games, as well as corporate and private events. 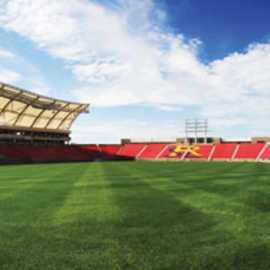 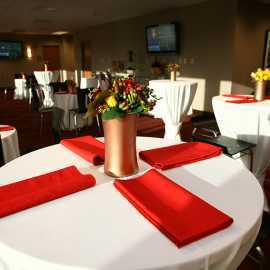 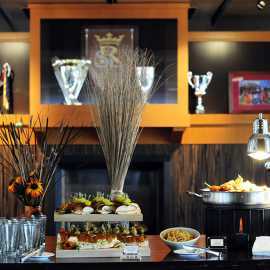 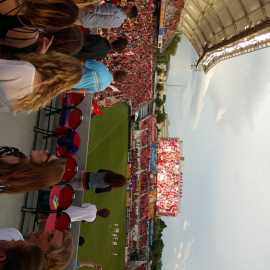 Description: This world-class venue seats 20,000 people for Major League Soccer and other sports events. 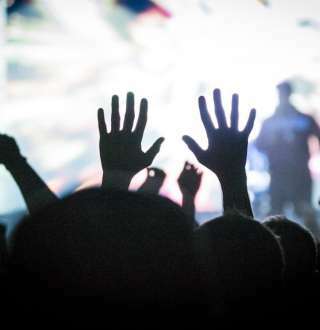 Capacity increases to 25,000 for concerts. 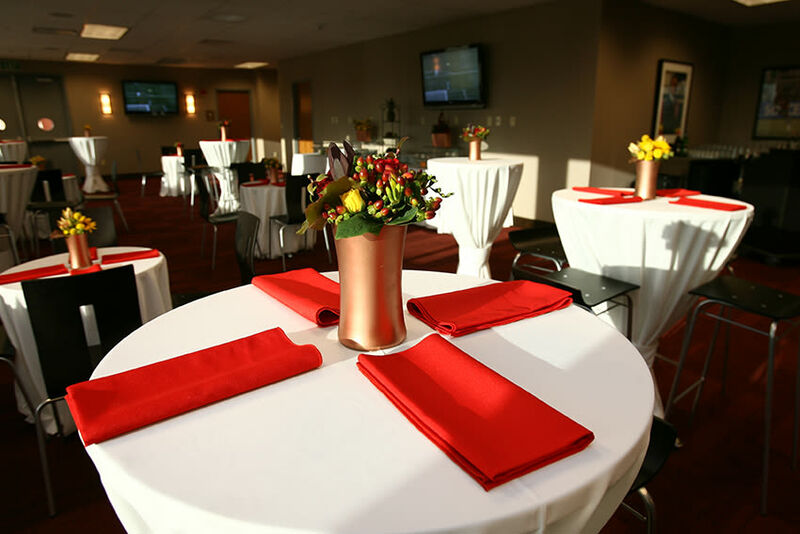 Stadium amenities include 32 luxury suites, a 2,000-square foot Stadium Club, 1,000 premium club seats, five locker rooms, a 60-foot Video Board, and ribbon LED boards stretching 200 feet long on both the east and west fascia.